I usually write a few paragraphs about each show, but with this interview, I struggled, primarily because Andrew's work for Blockstream is so technically advanced that I didn't know how to describe it, this might be why we had so much fun in this interview. Before recording I watched Andrew's presentation at the MIT Blockchain Expo where I understood nothing. 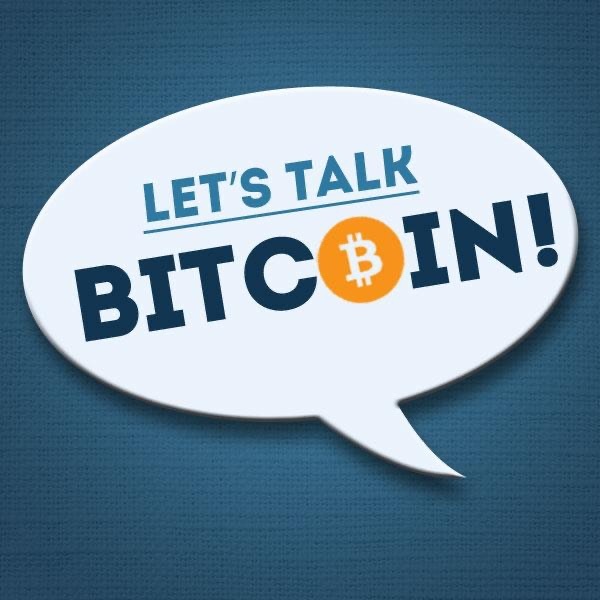 Still, in this interview, we talk about math, signature technology, Bitcoin fungibility and his role researching Bitcoin. PewDiePie, the personality behind the most subscribed channel on YouTube, will start streaming on blockchain video platform DLive as of April 14.You can find all episodes of the show by visiting 4minutecrypto.com.CONTACT INFOEmail Gary at TheCryptoCousins@gmail.comMessage me at https://Facebook.com/msg/GaryLelandLeave a voice comment at 817-476-0660MY SOCIAL MEDIAhttps://Twitter.com/GaryLelandhttps://Facebook.com/GaryLelandshttps://Linkedin.com/in/GaryLelandhttps://Instagram.com/Gary_LelandGARY'S PODCASTShttps://4MinuteCrypto.com/iTuneshttps://CryptoCousins.com/iTunesYouTube Channelhttps://YouTube.com/CryptoCousinshttps://YouTube.com/4MinuteCryptoSUPPORThttps://Patreon.com/CryptoCousinshttps://4MinuteCrypto.com/DonateUSEFUL LINKSThe best Bitcoin Book‚https://4MinuteCrypto.com/BitcoinSubscribe to Alexa Flash Briefings‚https://4MinuteCrypto.com/AlexaSetup a Binance Account‚https://CryptoCousins.com/BinanceGet $10 in Bitcoin free at Coinbase‚https://CryptoCousins.com/CoinbaseThe Trezor Wallet‚https://Trezor.io/?a=cryptocousins.comBitcoin Clothing & Gear‚https://CryptoCrybaby.comGary is available to keynote or emcee your Bitcoin/Crypto event. Please email GaryLeland@gmail.com for additional info.DISCLAIMER: This article should not be taken as is, and is not intended to provide, investment advice.